Haringey’s high-profile leader Cllr Claire Kober announced she would be resigning from office at the elections in May, and that she will not seek to sign an agreement with Lendlease for the controversial Haringey Development Vehicle (HDV) joint venture. 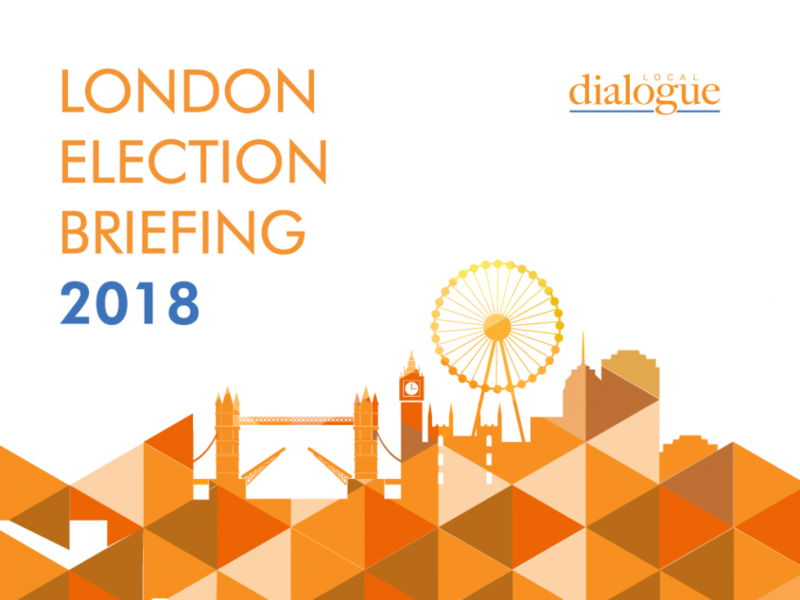 The last six months have seen Cllr Kober’s administration come under increasing pressure over the deal, with many supportive councillors suffering deselection at the hands of their local Labour parties. The announcement effectively kills the HDV, as a large majority of incoming councillors stood on a platform of opposition to it. 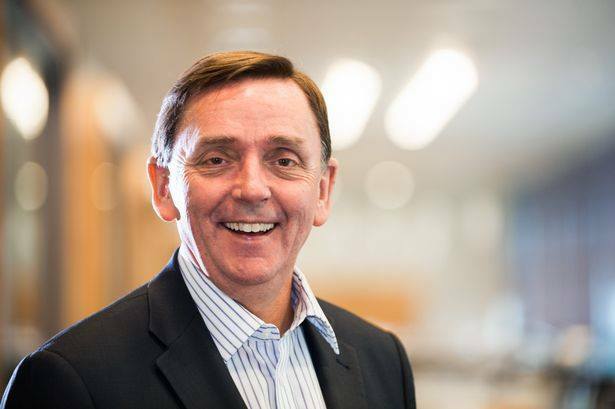 In Newham, long-serving Labour mayor Sir Robin Wales called for an open selection to take place to decide Labour’s mayoral candidate for May 2018. With both his supporters and opponents voting for an open selection, Sir Robin avoids the risk of losing a re-run of a “trigger ballot”, which was ordered by the regional party. Cllr Rokhsana Fiaz (Custom House) was first to announce her intention to stand, with another two or three expected soon. The timetable for Labour councillor candidate selections was also announced: these will take place on the weekend of 24th/25th February with over 100 party members competing for candidacies in 60 seats. Labour expects to easily win the mayoralty and all seats in the borough. 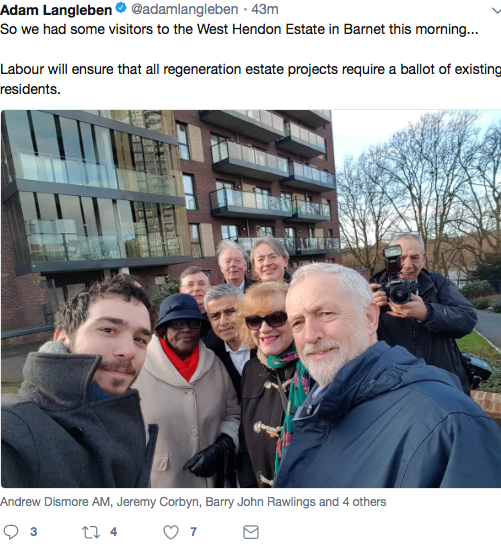 In Barnet, Labour leader Jeremy Corbyn MP and London Mayor Sadiq Khan joined local campaigners at West Hendon Estate, to promote Labour’s policy of ballots of existing residents before any estate regeneration goes ahead. Mr Khan said he was “shocked” by the regeneration of the estate through which residents “have been completely let down by the council”, and declared it a “badge of honour that Barnet Council does not like me”. Also in Barnet, there were rowdy scenes at Tuesday’s full council meeting as Cllr Tom Davey (Con, Hale), the chairman of the Housing Committee, said “British people” should be placed at the top of housing waiting lists. A second Hale councillor, Hugh Rayner, caused further uproar when he repeatedly told Labour councillor Devra Kay to “shut up”. Hale is a split ward with Conservative majorities of around 200, so will be heavily targeted by Labour during the election campaign. The Conservatives used the full council meeting to register opposition to the Draft London Plan. A motion accused Sadiq Khan of “imposing inner London solutions on outer London problems”, and opposed the removal of density guidelines. Opposition Labour councillors requested a report on Barnet’s contingency plans for contracts with Capita, given its recent profits warning and share price slump. The Labour opposition in Conservative-controlled Westminster tabled a motion at last Wednesday’s Full Council meeting seeking to secure changes to the Church Street masterplan. The most significant requests were that 50% of additional units be “genuinely affordable” with 60% of that being social rent, and that affected residents be balloted before implementation of the masterplan. 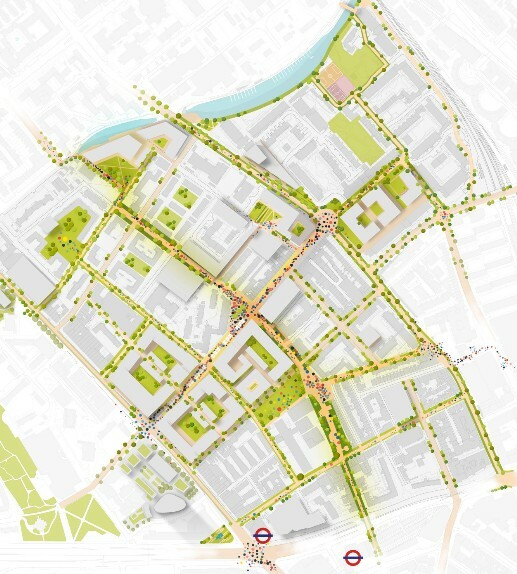 In recent months, the Church Street masterplan has emerged as a campaigning issue for the Labour Party in Westminster, in the run-up to elections in May. 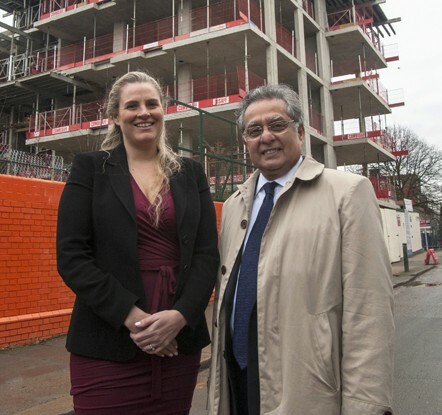 Wandsworth Conservative Council leader Ravi Govindia wrote an open letter residents to promote the latest stage of his Building Homes for Wandsworth People project. The first sites have been announced, and Cllr Govindia reminded voters that even the Mayor of London referred to Wandsworth as a “fantastic example” of local authority house building. The housing offer to locals will be a key part of the Conservative campaign given the controversy several large developments in the borough have attracted during this term. Also in Wandsworth, the council’s attempt to charge leaseholders for the installation of sprinklers in high-rise blocks, through service charges will go to a tribunal. Some of the 2,358 leaseholders affected have taken action in an effort to avoid having to pay £3,000 and £4,000 for the sprinklers over 48 months. Installation of sprinklers will now be delayed until the tribunal decision, expected late this year. Cllr Malcolm Grimston, who was elected as a Conservative but is now Independent, argued for a “block-by-block” consultation. Chief Secretary to the Treasury Liz Truss MP made a speech at the free market think tank Policy Exchange opposing Westminster North MP Karen Buck’s parliamentary Bill seeking to regulate short let operators like Air BnB. Labour groups in inner London are beginning to campaign for regulation of the short let market on the basis it restricts general housing supply. In an interview with The Times, Secretary of State for Local Government and Housing Sajid Javid MP lamented “land hoarding” and Nimbyism and said the government was ready to play a “more muscular” role to deliver housing. 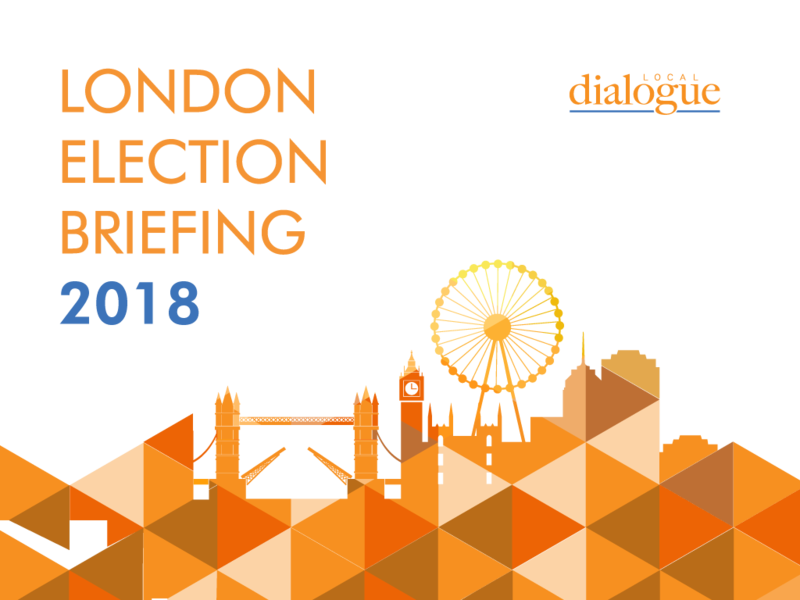 For more information about Local Dialogue and how we can help you engage with your stakeholders, contact.